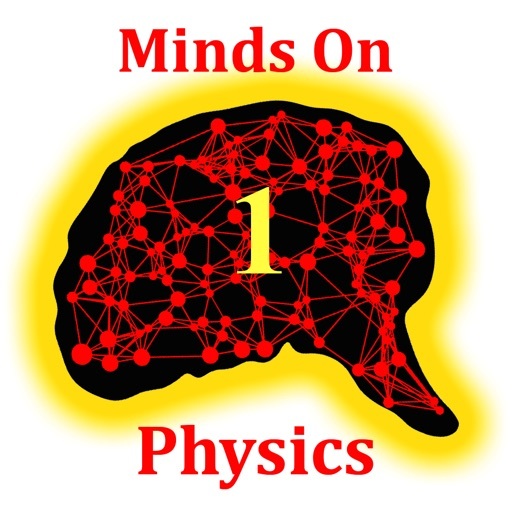 Minds On Physics - the App is the mobile version of the popular Minds On Physics Internet Modules found at the publisher's website. 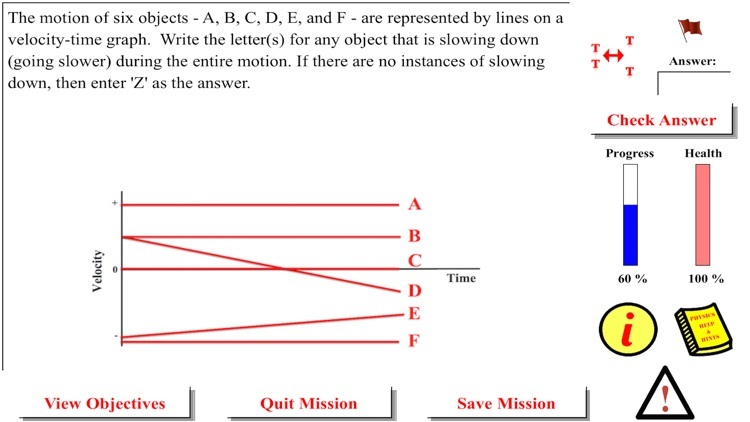 Affectionately known as MOPs, this physics learning tool delivers a collection of questions that target students' misconceptions and misunderstandings. Immediate feedback, opportunities for self-correction, and question-specific help abound. 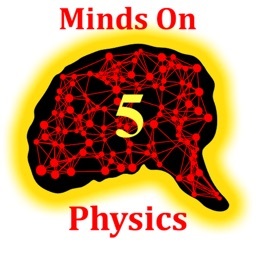 MOPs blends the need for careful reading, logical reasoning, and physics understanding in an effort to produce a confident and able physics student. 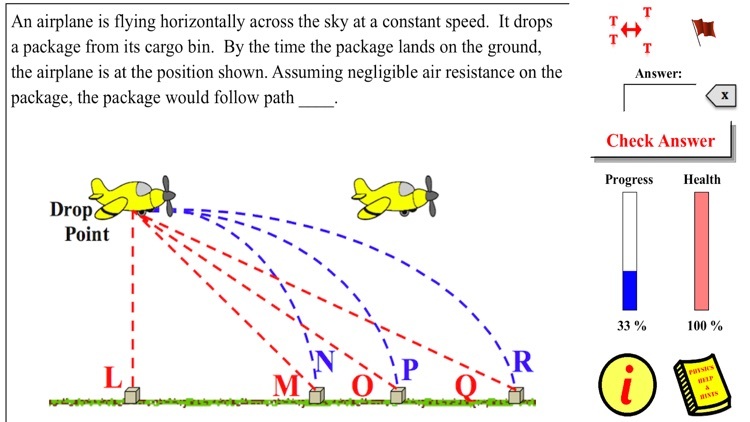 Part 1 of this six-part series includes 29 missions pertaining to topics in kinematics, vectors, and projectiles. 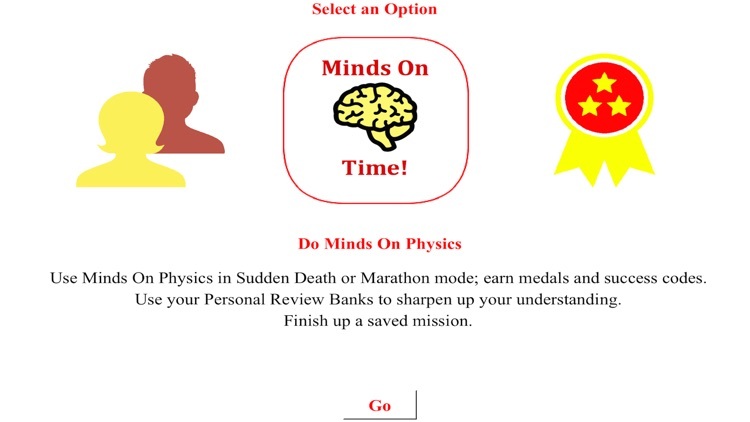 Three of the 15 modules in the Minds On Physics Program are included in this app. 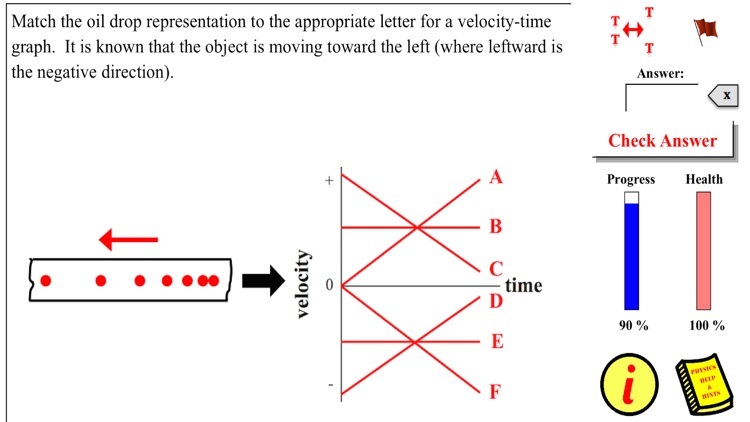 These include the Kinematic Concepts, the Kinematic Graphing, and the Vectors and Projectiles modules.